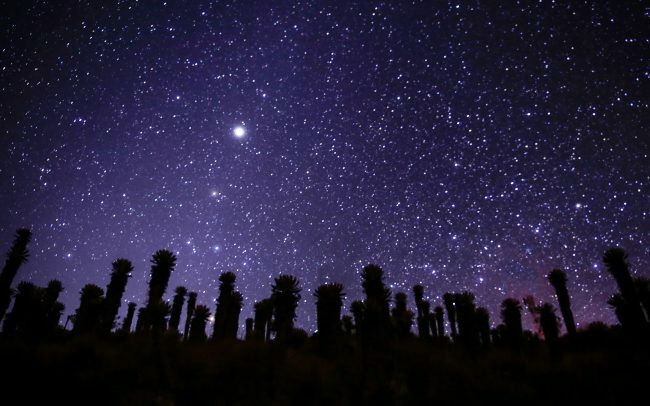 Consider listening to this track while going through the story. 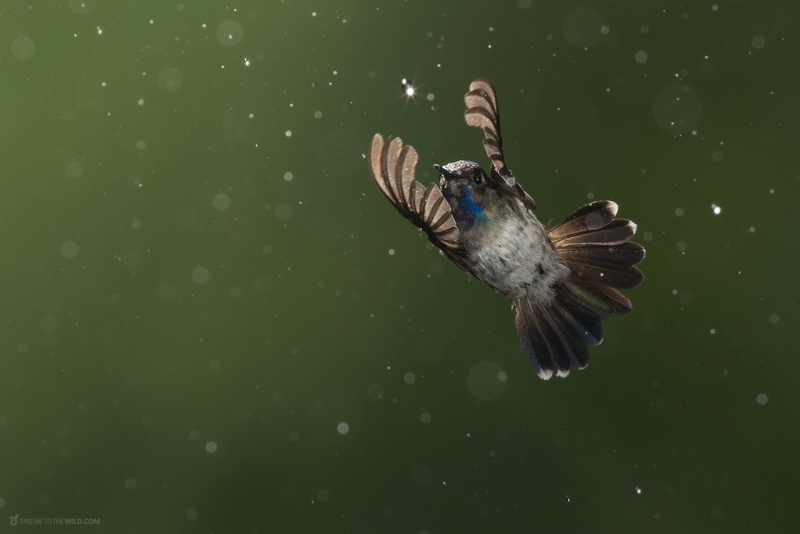 It adds to the experience. 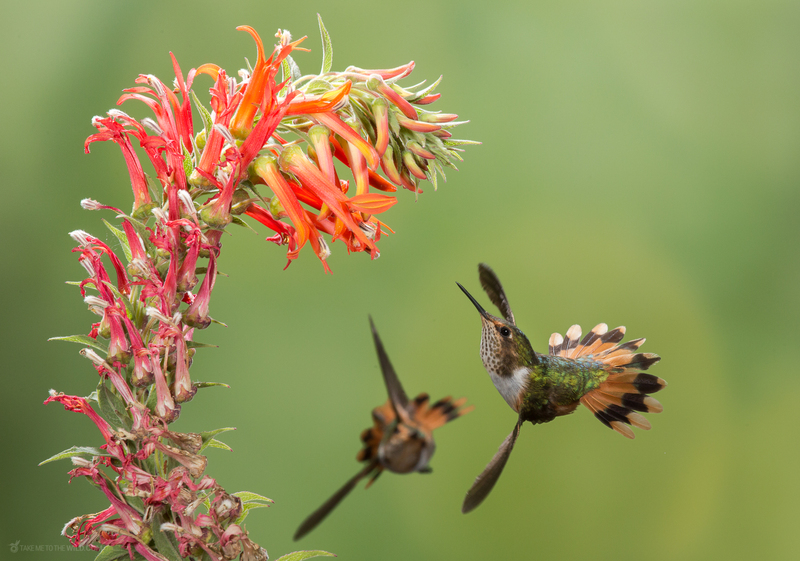 Hummingbirds, pure vibration, wings a blur, propeller-burring a million beats to keep still, walking with wings on air. 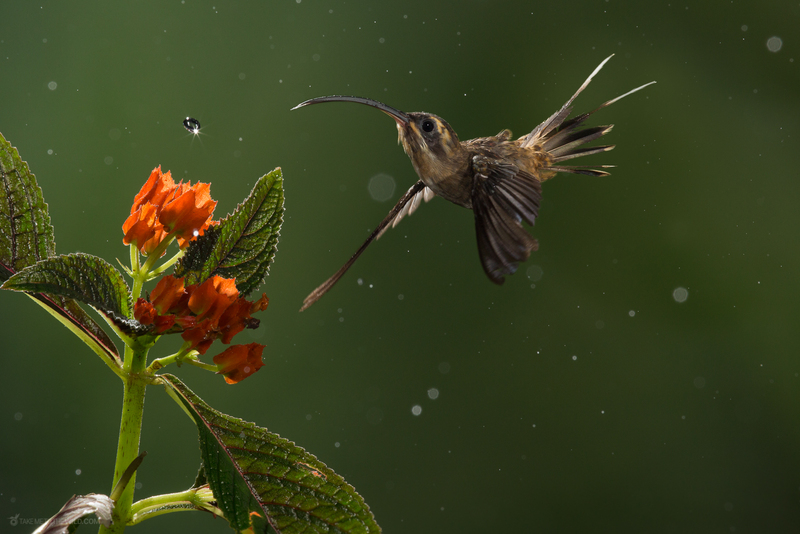 Hummingbirds have this magical quality that you can’t quite describe when they suddenly appear nearby. 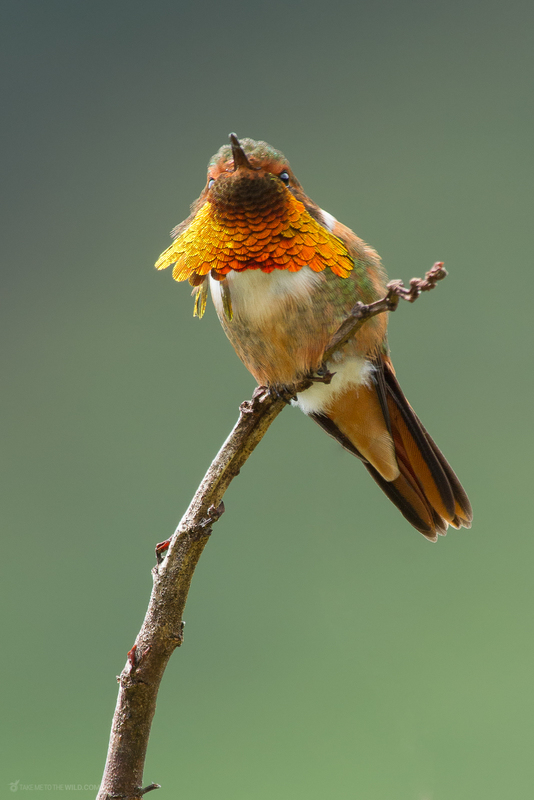 Feathers like rainbows, small as bees. 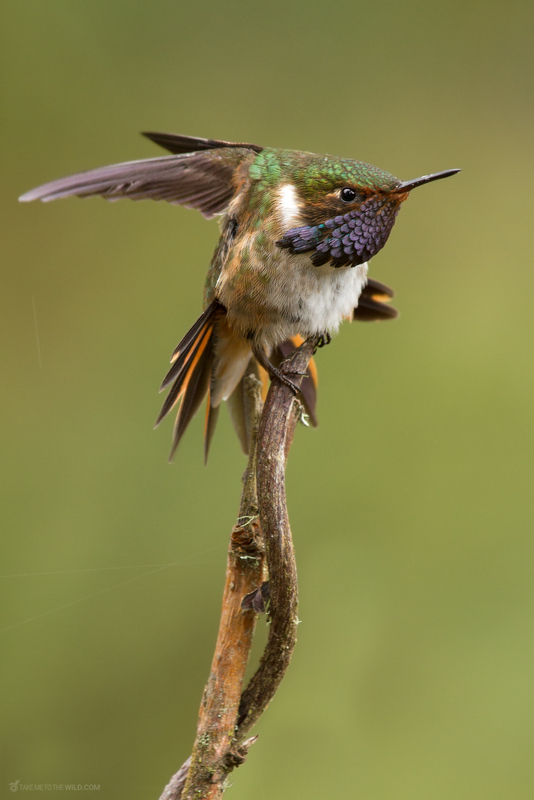 Most of them, limited in its range and only present in the Americas. 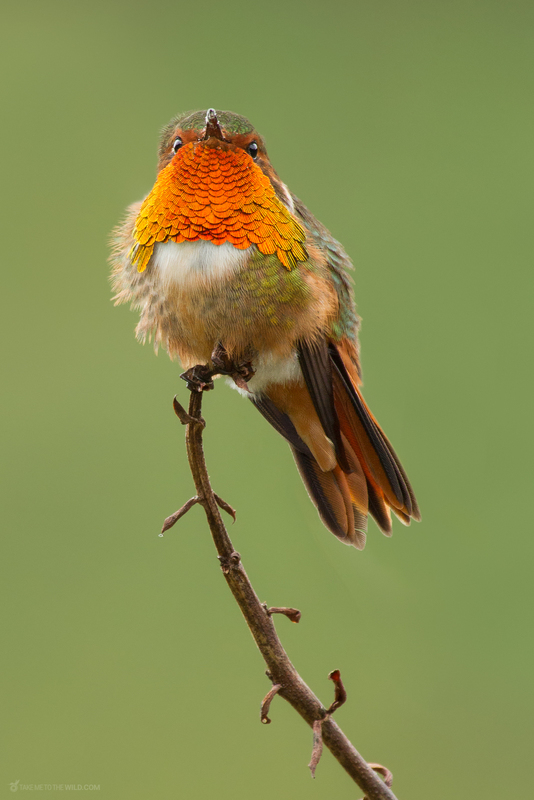 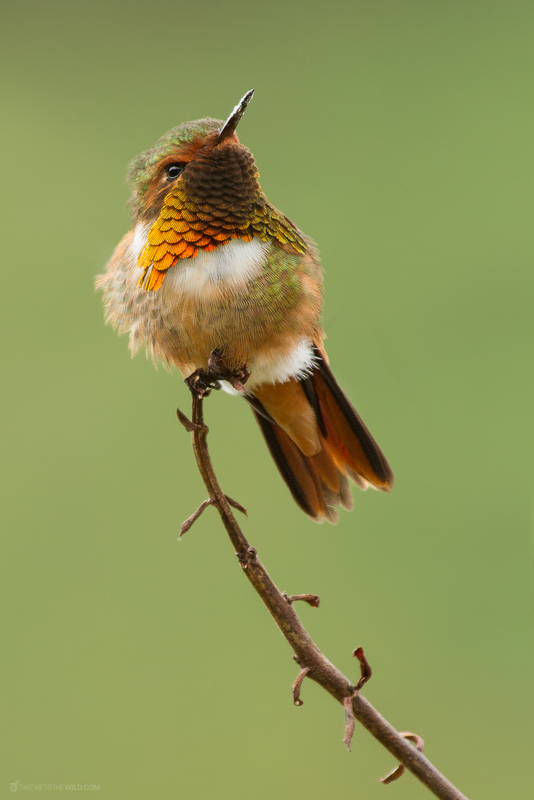 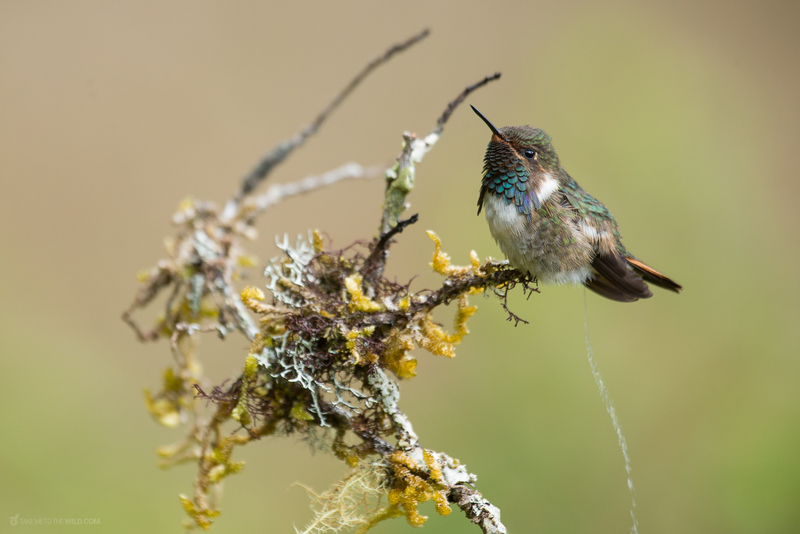 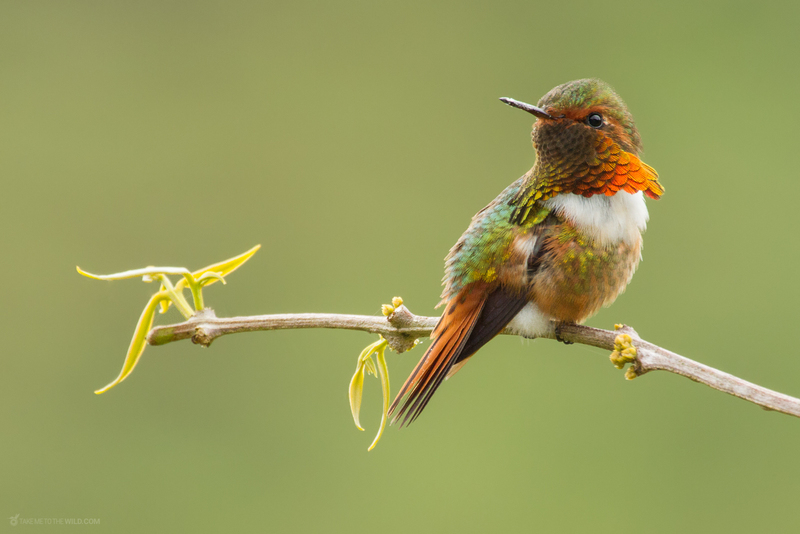 They may seem small and fragile, but there have been recordings of hummingbirds migrating more than 3,000 miles from their nesting grounds in Alaska and Canada to their winter habitat in Mexico. 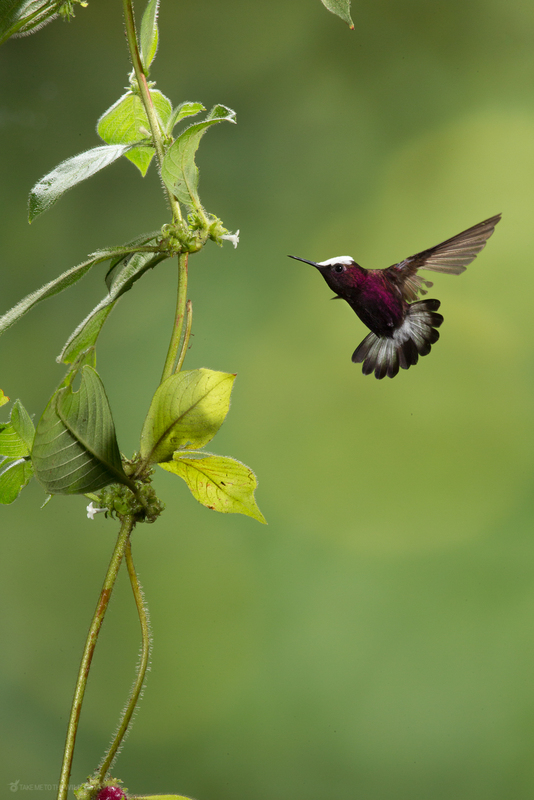 Costa Rica has 54 recorded species, 4 of them endemic to small parts of the territory. 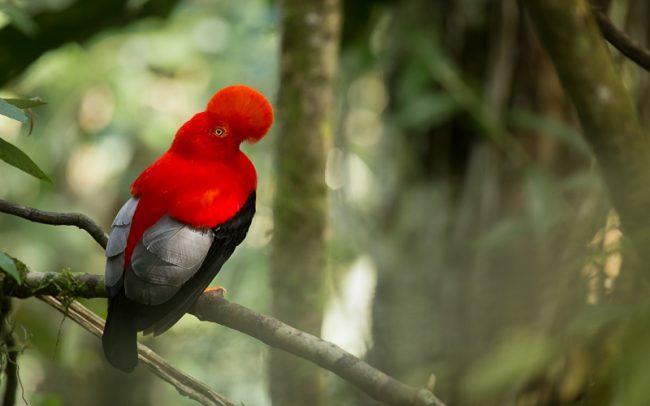 You can find them throughout the country, but, Rainforest areas like Braulio Carrillo National Park, Corcovado National Park, and Arenal Volcano National Park are great places. 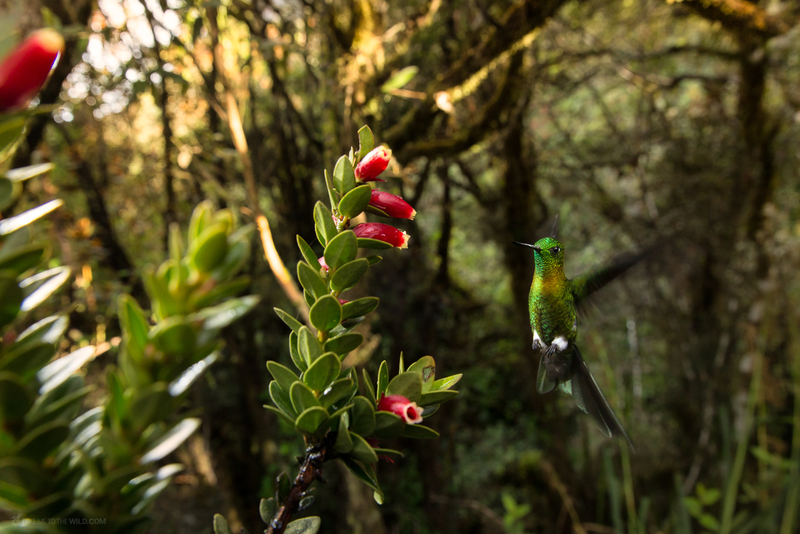 Higher elevation and Cloudforest areas, like Los Quetzales National Park, San Gerardo de Dota, Monteverde and “Bosque Eterno de los niños” are also excellent places for photography and observation. 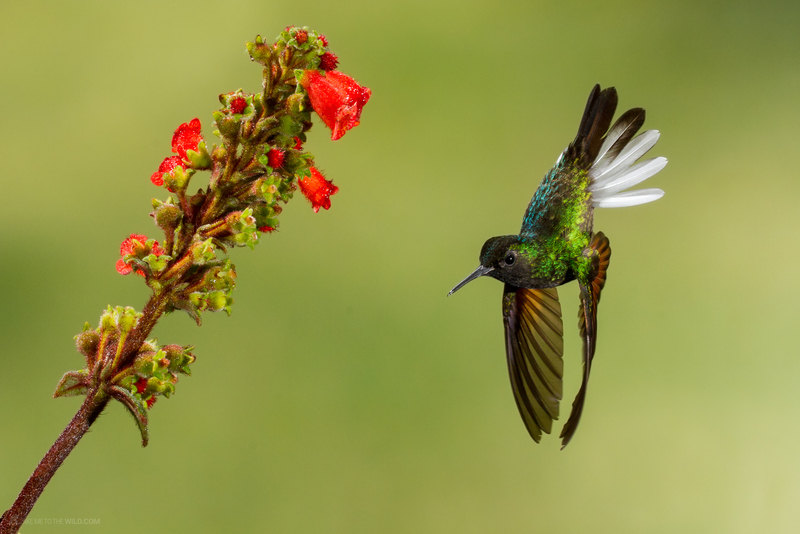 A good tip to know is that Hummingbirds are creatures of habits; they will visit the same flowers several times through the day on their feeding paths, so the chances are that if you see a hummingbird feeding from a flower, it will probably return to the same location a few minutes, or hours later. 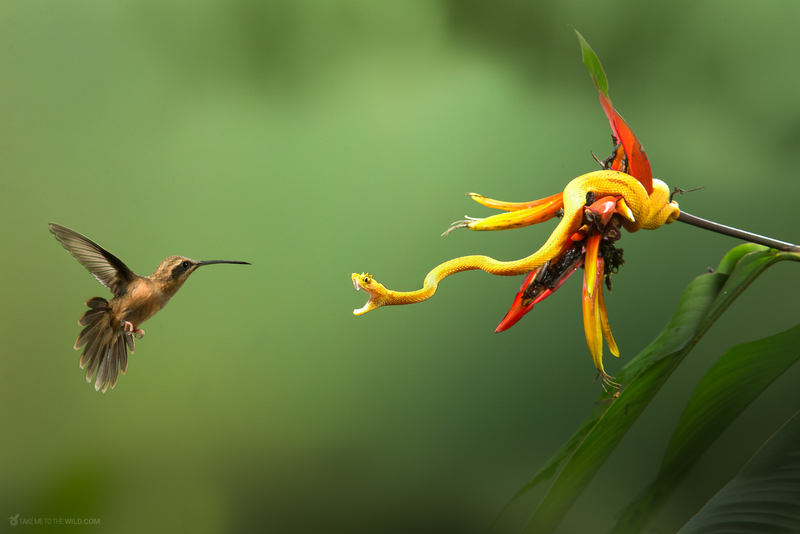 So have patience and wait for the right moment. 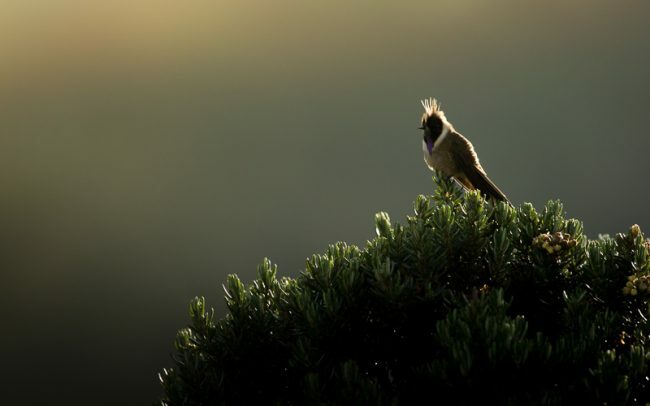 In the meantime, look around, observe, breath. 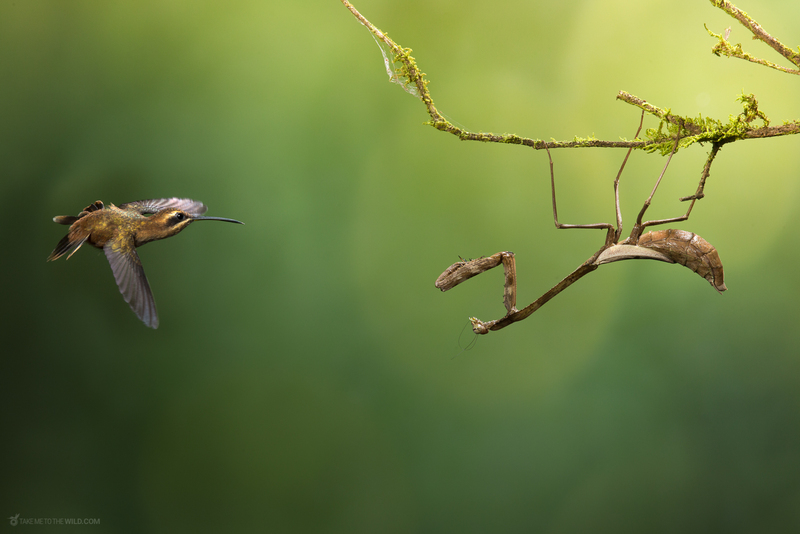 You can get very creative using several flashes and lighting techniques to freeze the action and stop the time, getting a small glimpse of the lives that these remarkable creatures have. 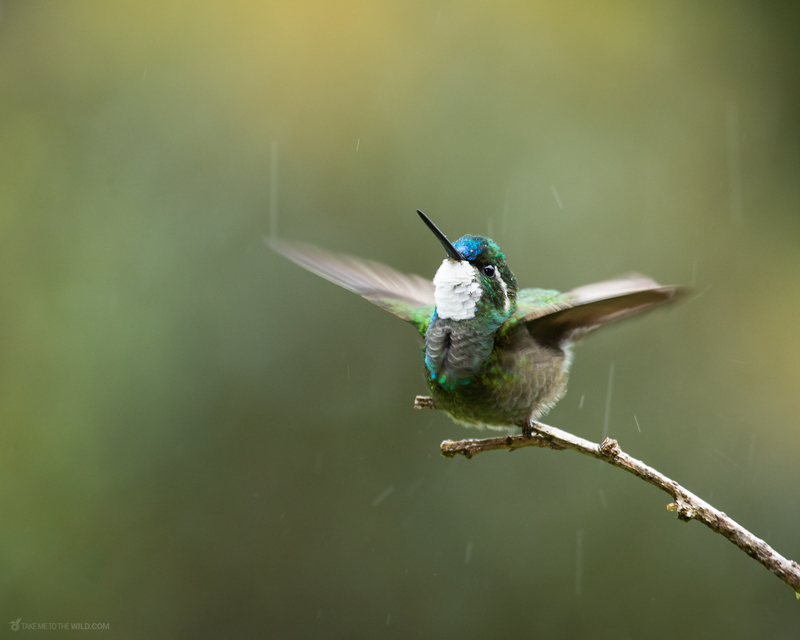 All images in this website and any other source like Flickr, Facebook, Instagram are © Copyright of Chris Jiménez & TakeMeToTheWild and available for license use. 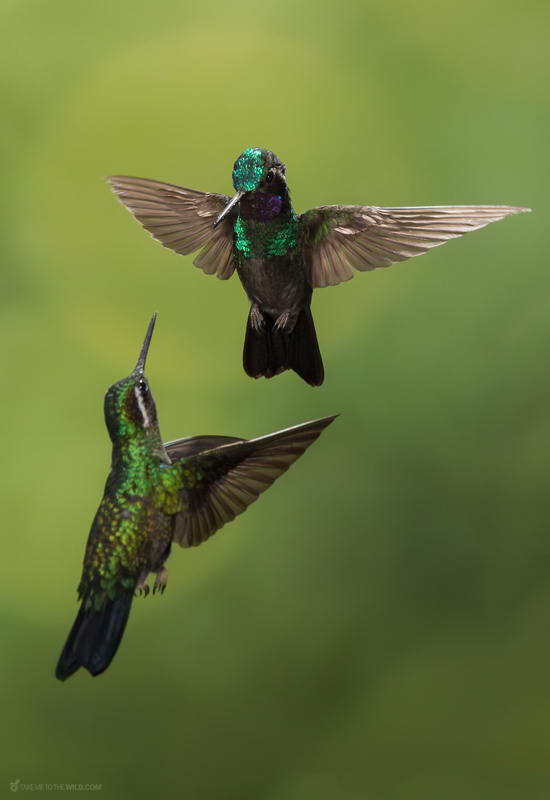 Excerpts and links may be used, provided that full and clear credit is given to Chris Jimenez and TakeMeToTheWild® with appropriate and specific direction to the original content. 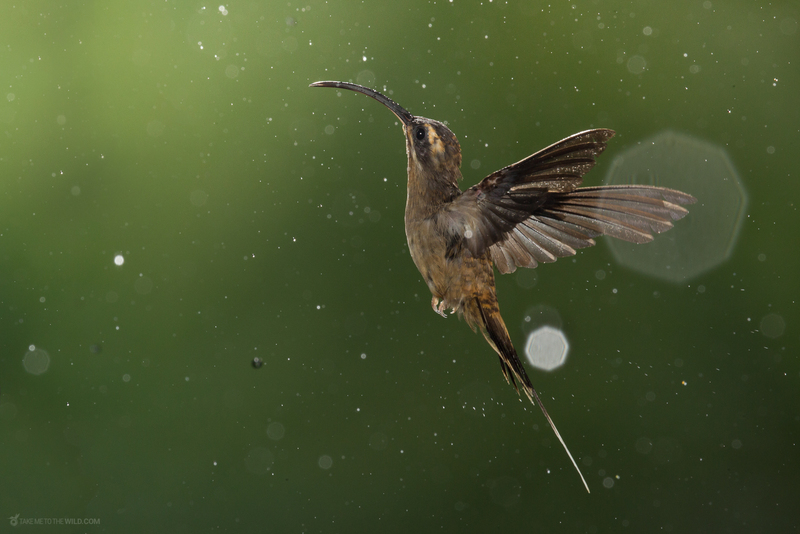 Free to use for education or conservation purposes license. 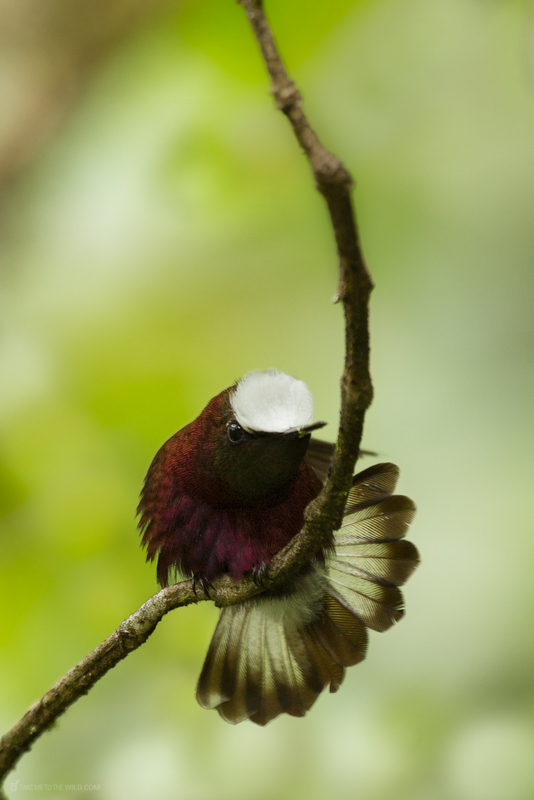 My images are free to use for any conservation and education purposes. 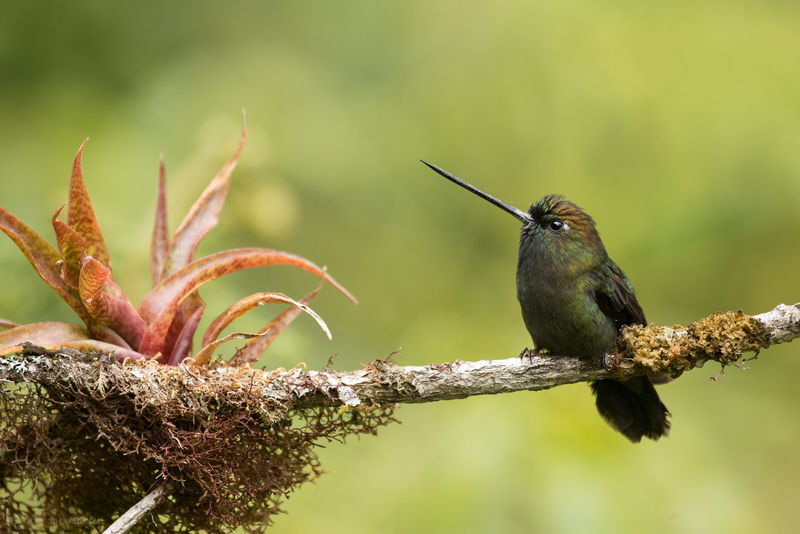 You qualify if for example, you are an NGO or NPO, if you would like to use my pictures on your presentation or conservation website or in your school project. 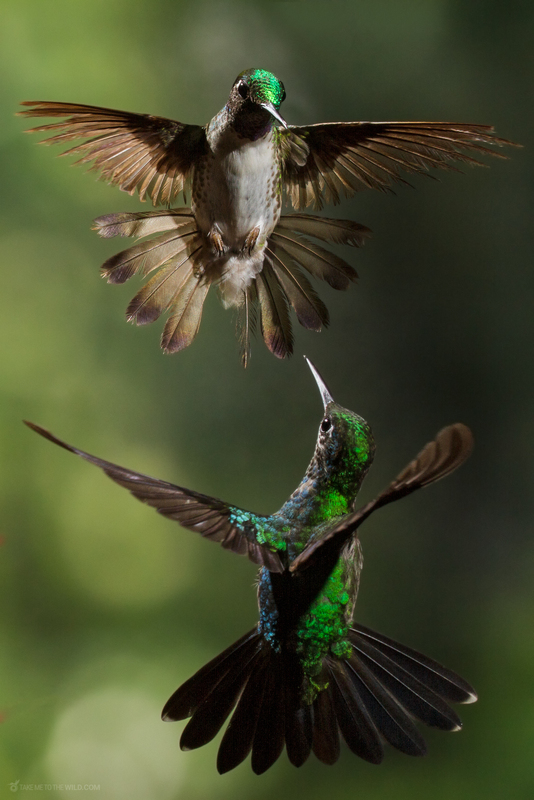 Please contact me explaining your use case. 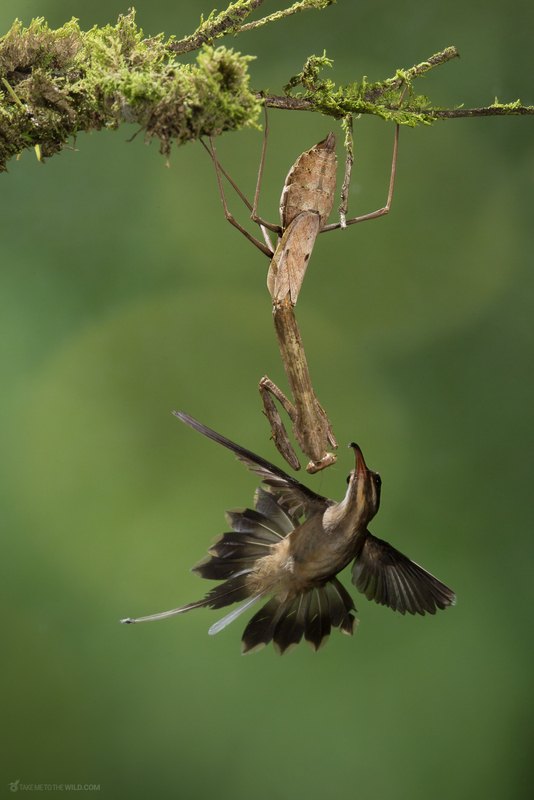 The photography gear used in this story. 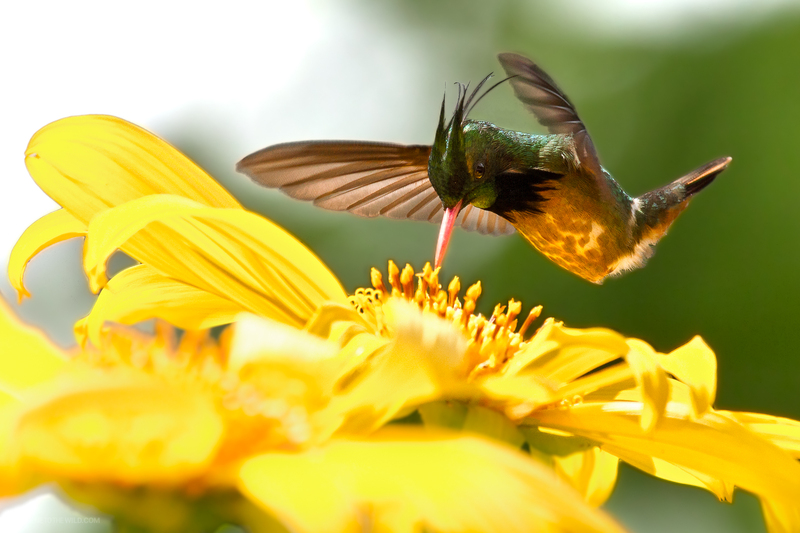 Click on the items for more details. 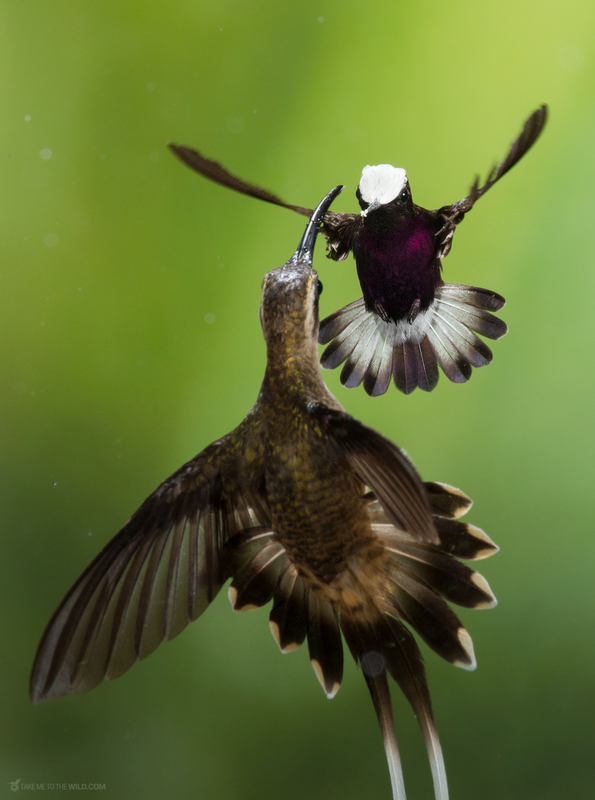 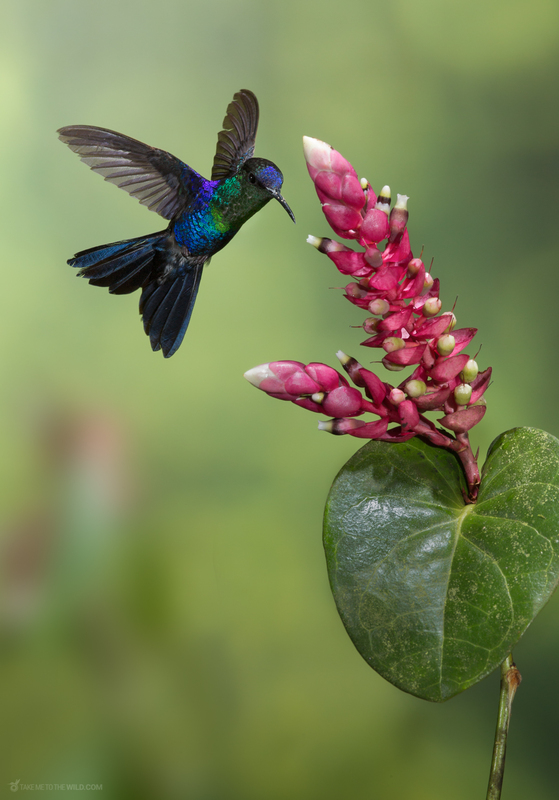 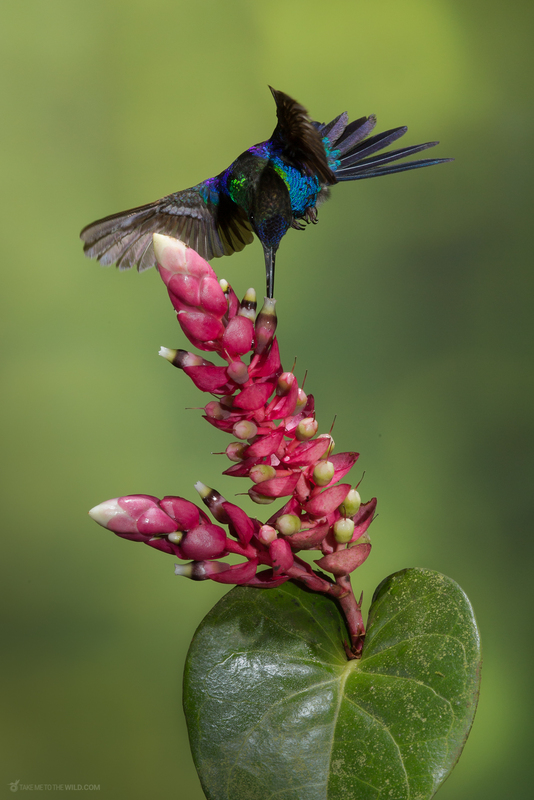 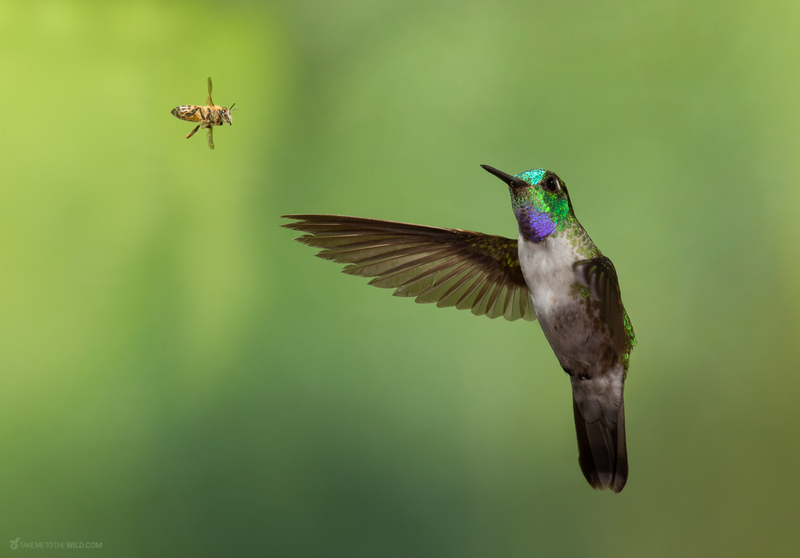 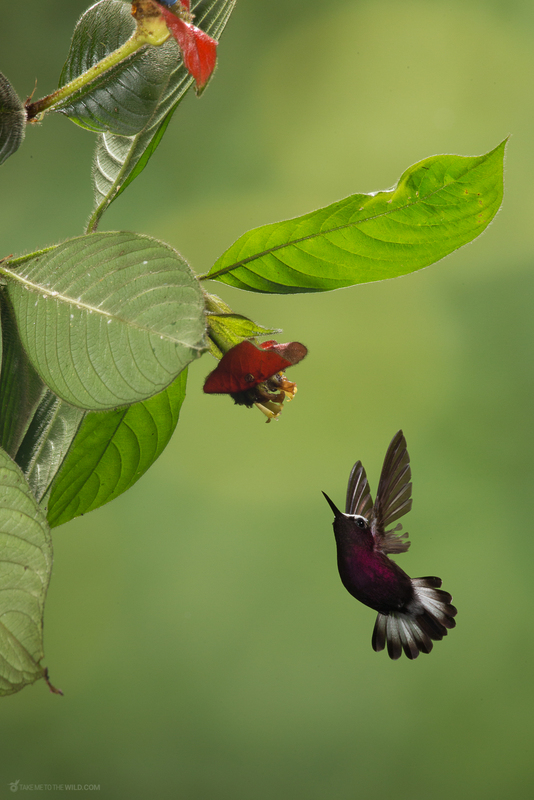 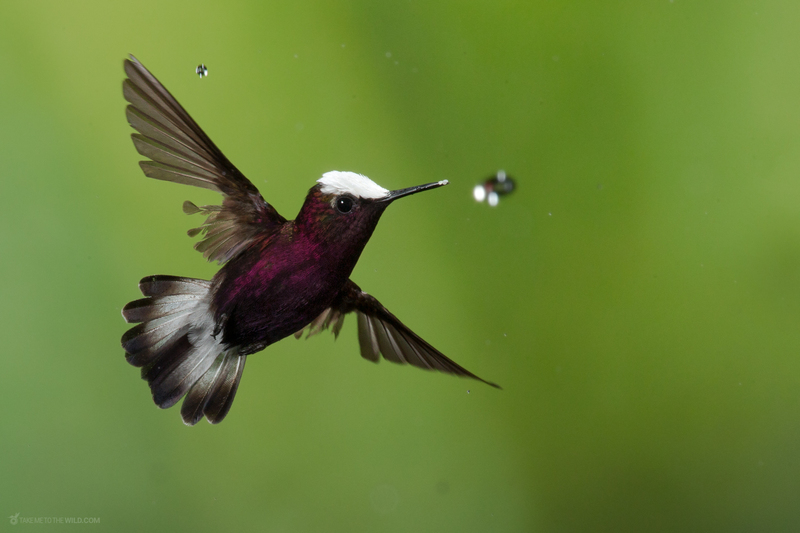 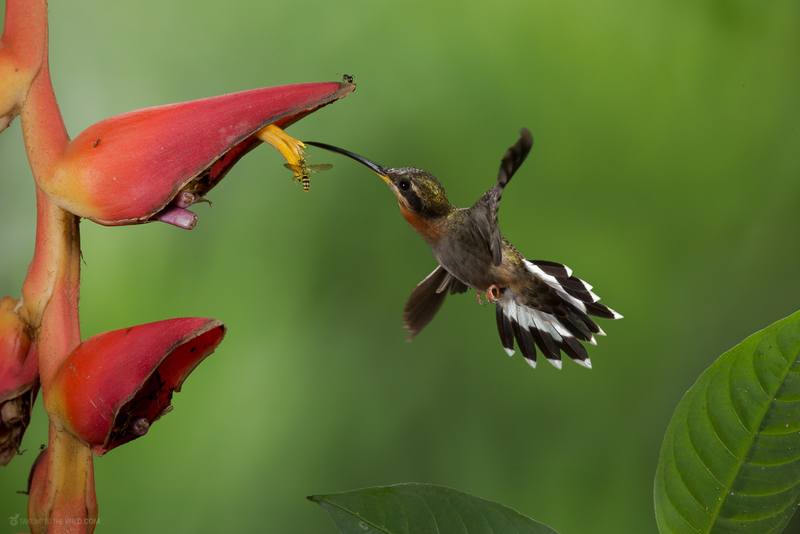 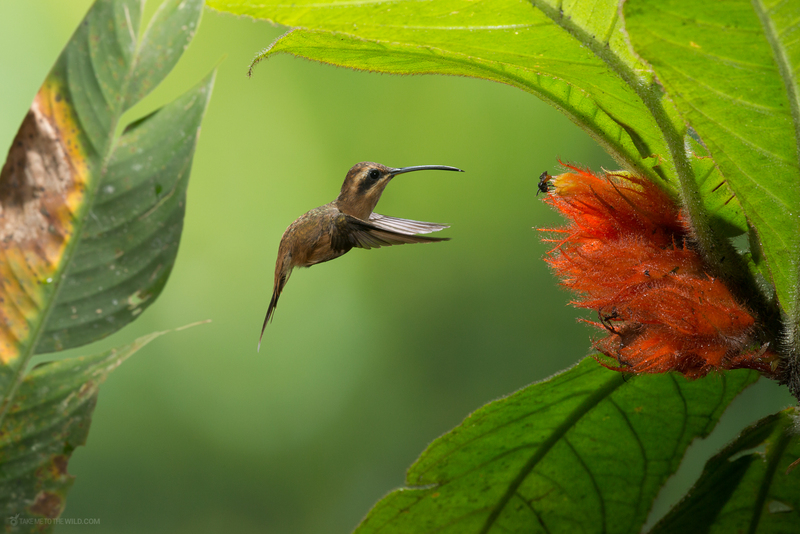 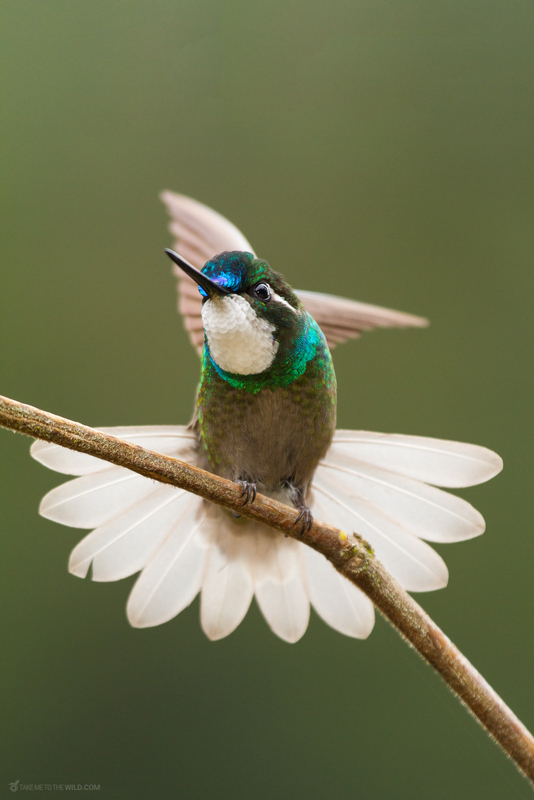 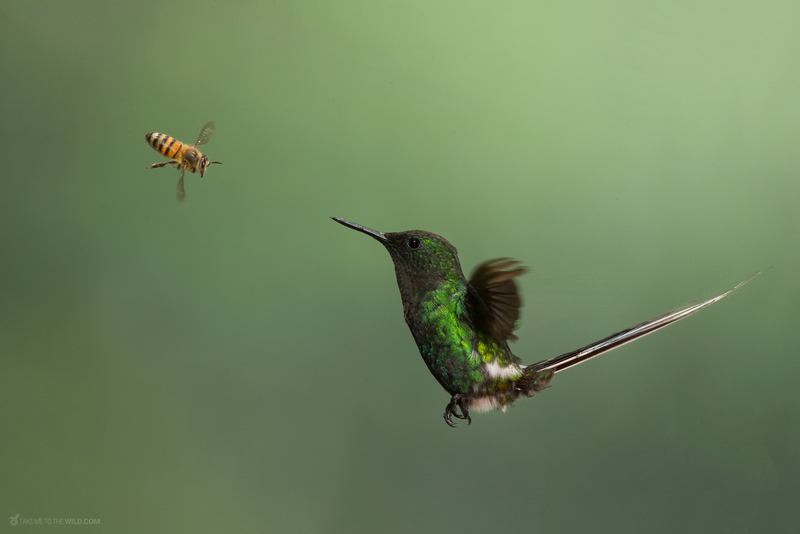 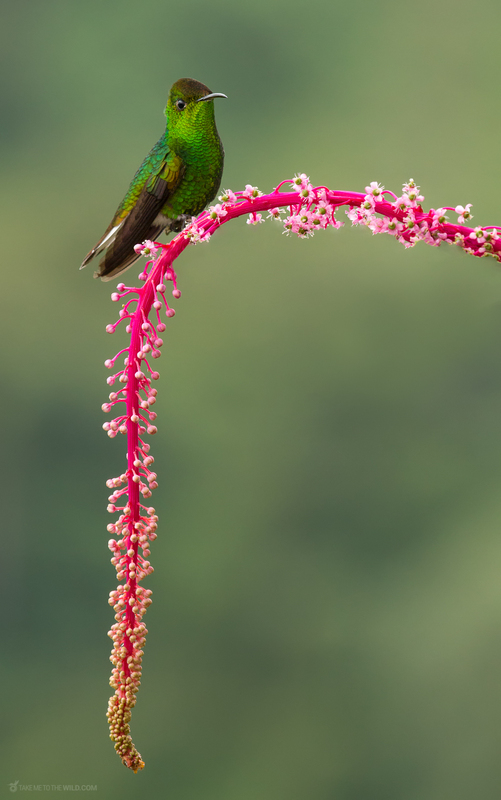 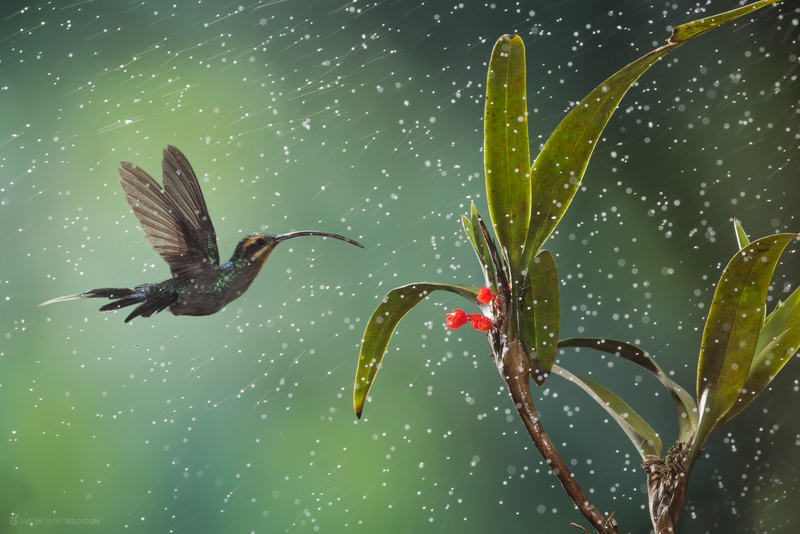 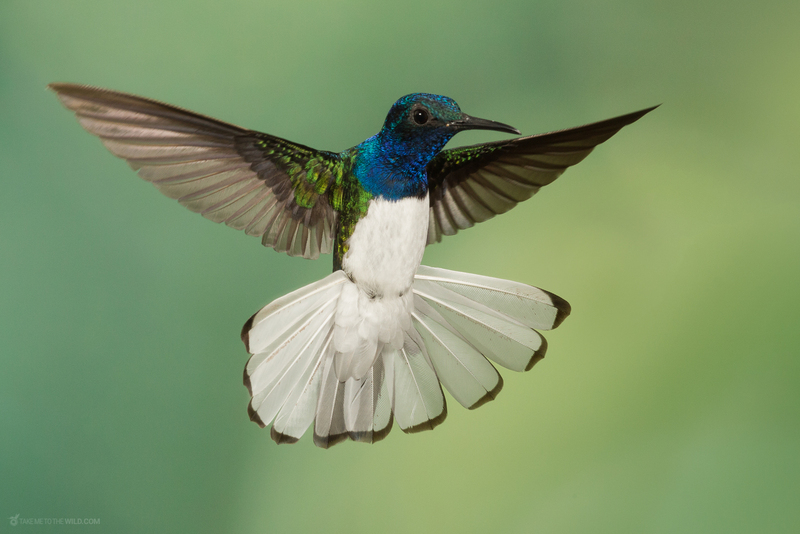 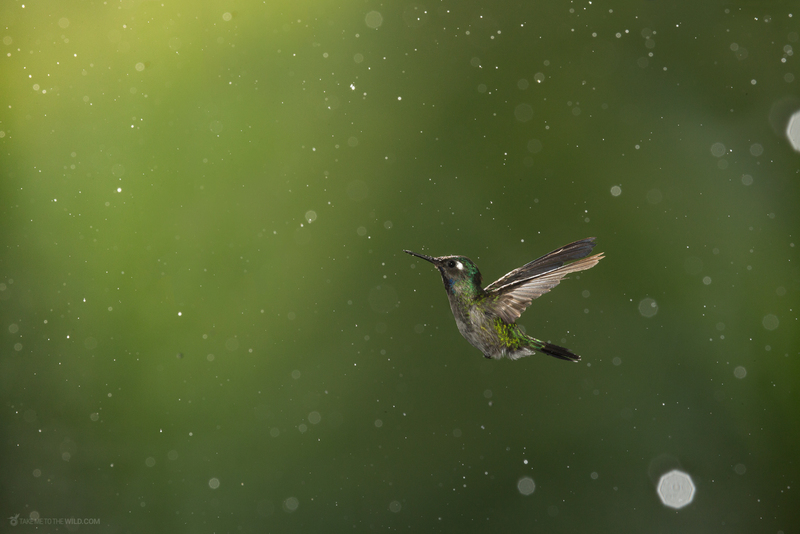 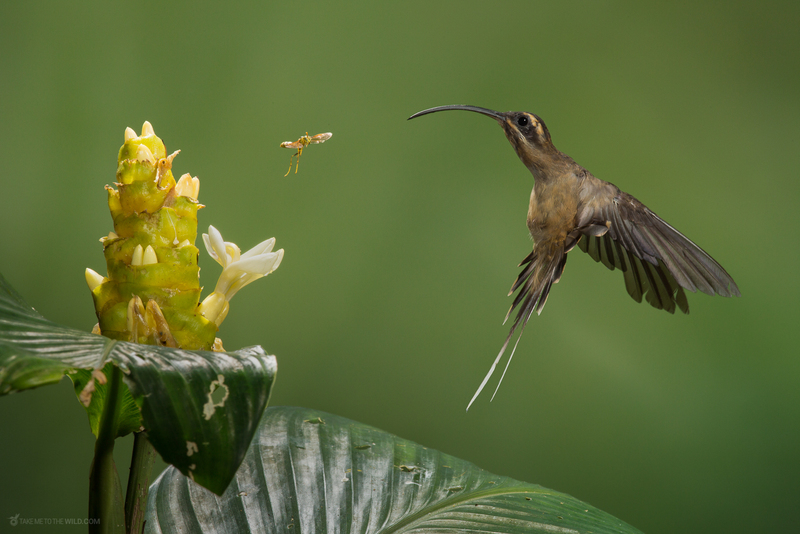 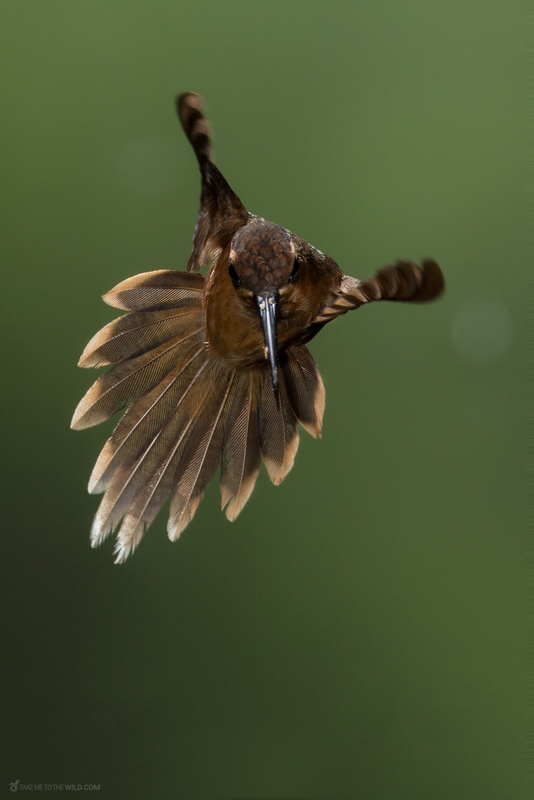 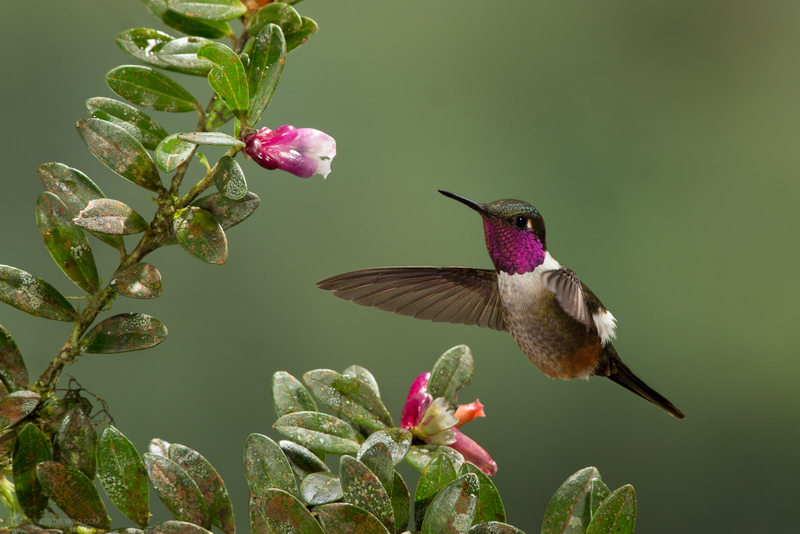 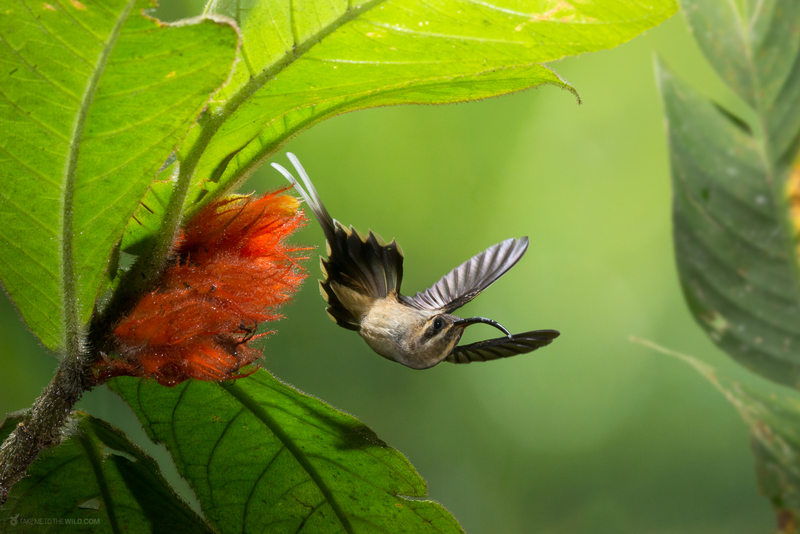 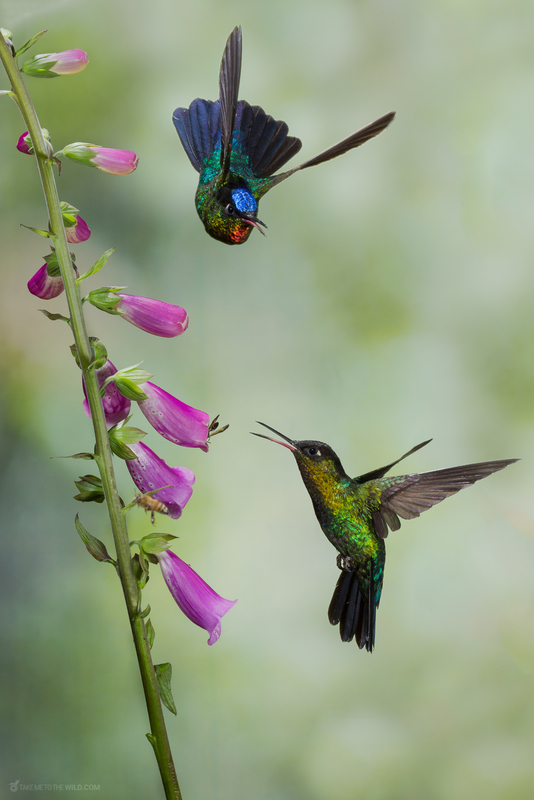 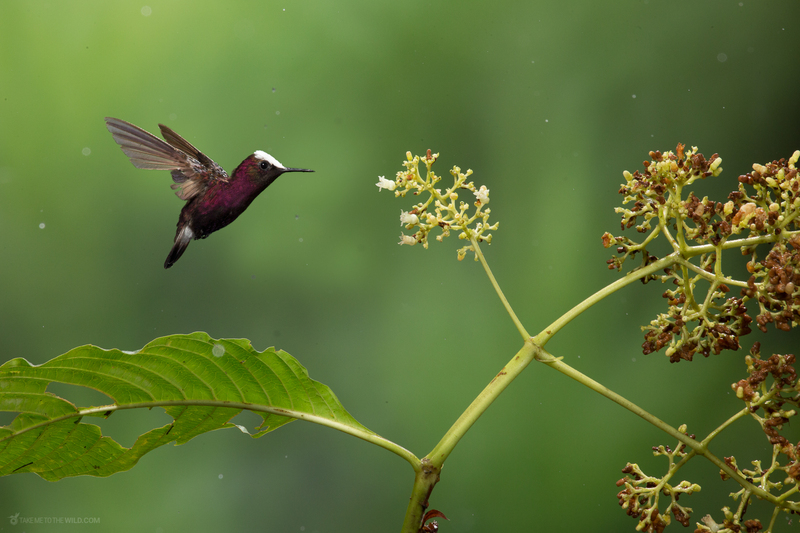 There are several great places in Costa Rica to observe and photograph hummingbirds. 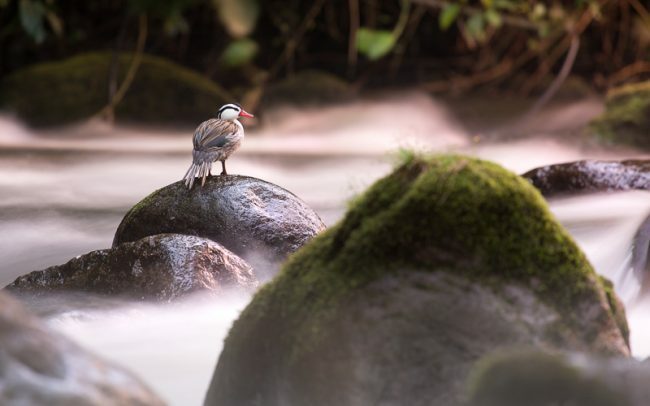 This is a nice loop that will take you from the highlands to the lowlands with many photography opportunities.